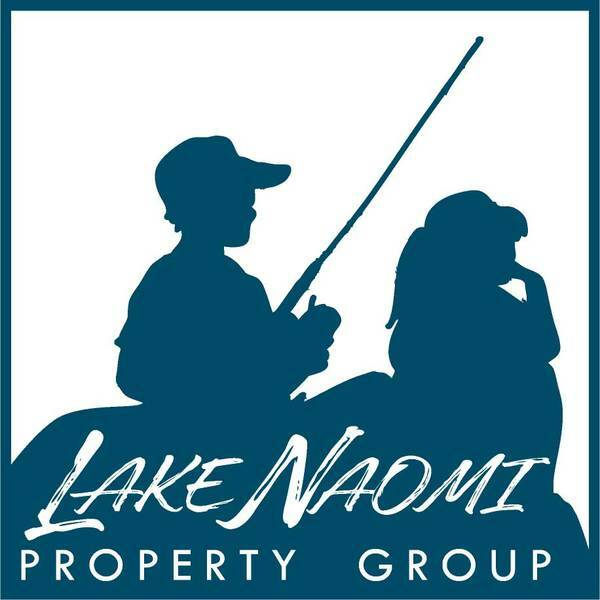 Nestled within a Premium Lake Naomi Location to Tennis and Timber Trails,You'll Enjoy the Appeal of a Relaxed, Wooded Escape with a .47 Acre Lot Setting. 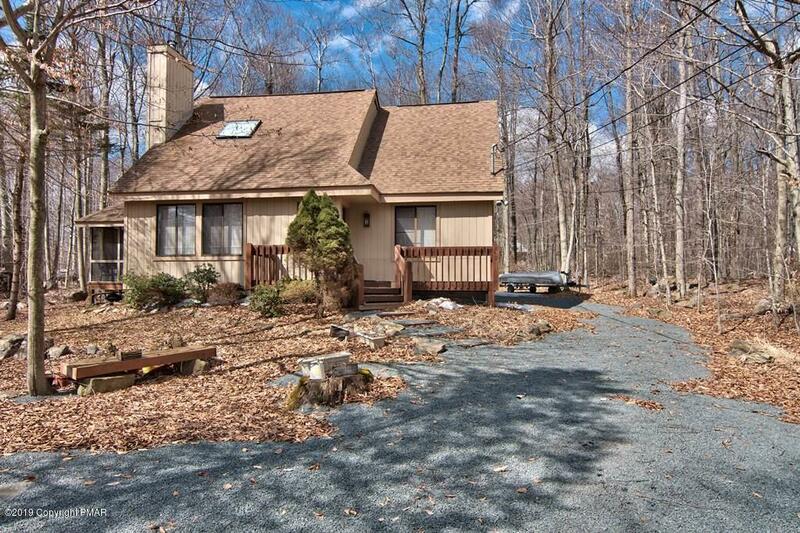 Casual, Open Living with Skylight and Woodburning Stove are Sure to Radiate Welcomed Warmth in Your Mountain Home. Nicely Designed with 3 Bedrooms, 2 Baths and a Flexible, Spacious Loft. 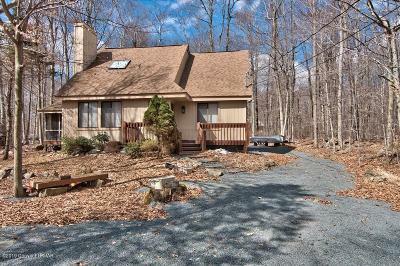 Pleasant Dining Area Opens Beautifully to a Delightful Screened Porch & Deck Sharing Views of Nature. Come Discover the Glory of Tranquility.